There continues to be very little news, but this week we spend some time talking about Xbox One’s launch in Japan. Microsoft has stated the console won’t launch there this year, will that give Sony a significant advantage? Double Fine also announced this week that their incredibly successful Kickstarter is hit some trouble, as such they’re now trying to raise some additional funds to finish the game. 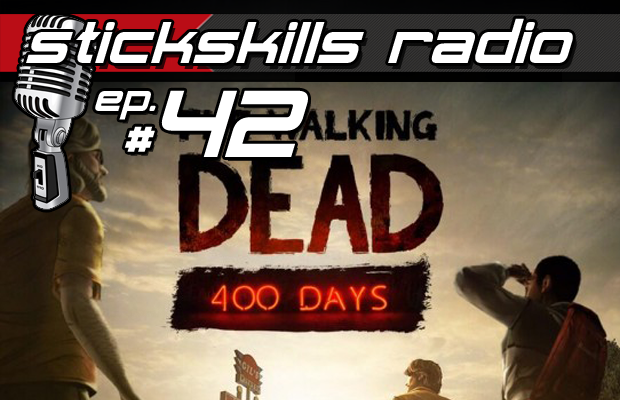 Finally we dedicate the bulk of the show to a spoilercast for the new episode of Telltale’s Walking Dead, 400 Days.